The idea of becoming a writer (and getting paid for it!) may seem completely out of reach—I know it did for me. But what if I told you that you could become a paid freelance writer in just 30 days? It’s true! 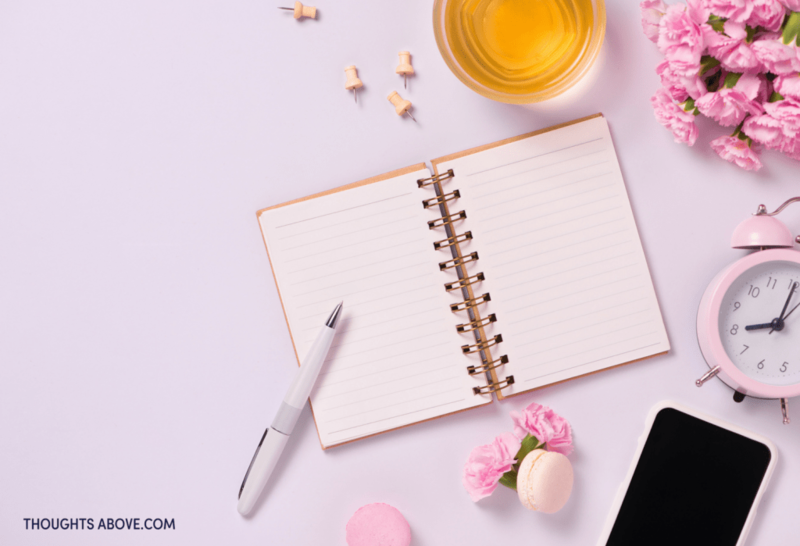 Freelance writers are in demand right now because so many business owners need written content for promotional purposes and to connect with their customers. That means becoming a freelance writer is an awesome way to make extra money and grow your career. I know what you’re thinking: where do I start? 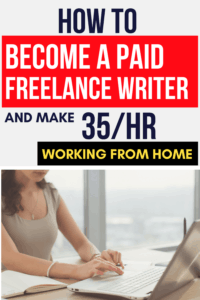 Well, if you love writing and are ready to turn it into a paying job, I have all the info you need right in this article to start getting paid as a freelance writer in just 30 days. Click here to become a professional paid writer in less than 30days. Freelance writers create written content for businesses and clients. Instead of being employed with a single company, freelance writers can be contracted with several clients for individual projects. Writing freelance gives you a lot of flexibility and the potential to make some serious cash! 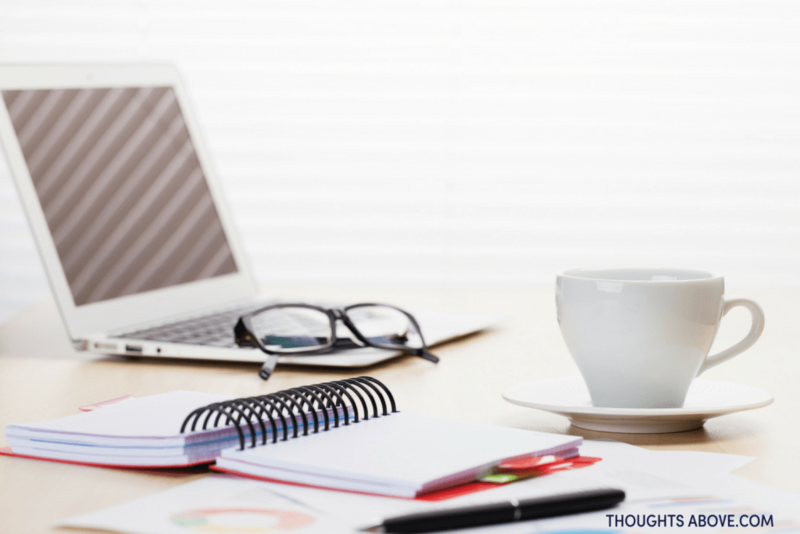 What makes freelance writing such a great side hustle opportunity is the fact that you can do it right at home, as long as you have a computer and an internet connection. No kidding—you can make money by working hours that fit into your schedule (and you don’t even have to change out of your pajamas). You’re probably wondering what exactly you’ll be doing as a freelance writer. One of the amazing things about freelance writing is that you can choose which jobs to take. You can pick a niche, or the topic of writing you want to do. This could be finance, nutrition, fashion—anything that you have an understanding of and can write about well. Businesses often choose to hire freelance writers because they only need one article, blog post, etc. So, as a freelancer, you’ll get one-time jobs, where you get paid for a single project. That’s great for people with a few extra hours during the week to spend writing. You may also build a relationship with a client and get ongoing work from them. They may give you a project to complete one a week, once a month, or simply whenever they need a written piece. Freelancers get to discuss ongoing projects with their clients to reach an agreement that works for them. As a freelancer, you’re in complete control! 1.You get to choose which jobs to take.- As a freelance writer, you’re the one reaching out to businesses and individuals for work. So, you get to pick clients and jobs that are interesting to you. This is an opportunity to make money doing something you truly enjoy—does it get any better than that? 2.You decide how much to charge your clients.-You’re the judge of how much your writing is worth as a freelancer. Set your rates at a level that’s fair for your level of experience and education. No more getting paid less than you deserve! 3.You can work however much you want, during hours that fit your schedule. Freelance writers set their own schedule, so you can work around an existing job or family obligations. It’s the ideal way to make money in your spare time—write however much or little you want, without the pressures of long-term employment. 4.You can, write from anywhere.-Want to stay in bed all day and still make money? As a freelance writer, you can! Get out of the cubicle and choose your own workspace with the freedom that freelance writing allows. 5.It’s quick and inexpensive to start.-To become a freelance writer, you don’t need startup funds. All you need is some spare time, your skills as a writer, and a platform to communicate with clients. It really is that easy, and there are zero financial risks to start. A ton of people have a passion for writing, but few realize that they can actually make (a lot) of money from doing something that they love. Seriously, don’t miss out on this opportunity! Check out “30 Days or Less to Freelance Writing Success” for more amazing benefits of freelance writing, and how to jumpstart your freelancing side hustle now! 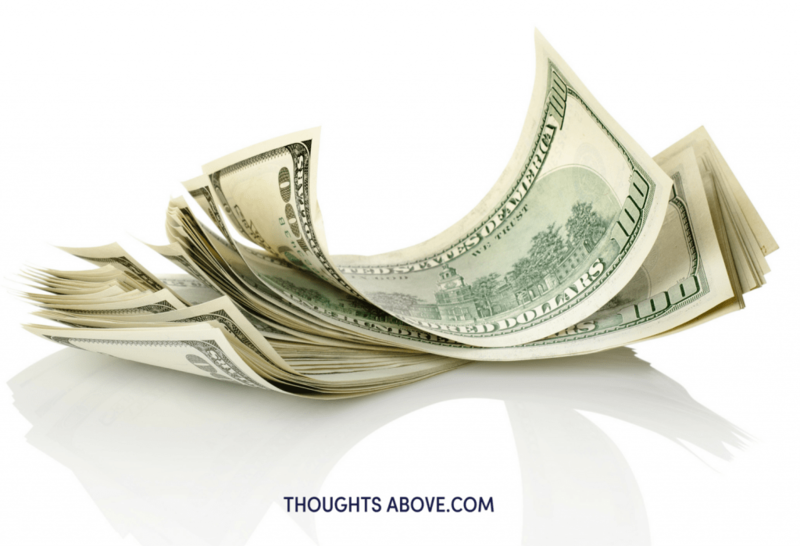 How much money can I make as a freelance writer? Now, I’m sure you’re eager to know how much money you can make as a freelance writer. The good news is those freelance writers have some of the highest wages of all writers. That’s because freelancers are in demand and can work for several clients at the same time. The amount of money freelancers make does depend on experience and education level, as well as the type of content being created. But, on average, freelancer writers can make $30-$50 per hour. That’s way more than most part-time jobs and online side hustles! The U.S. Bureau of Labor Statistics reported that as of May 2011, freelance writers made a mean of $97,300 annually. By becoming a freelance writer, you can make those earnings, too. And, with Gina Horkey’s freelance writing handbook, you can start getting paid to write in 30 days or less—click here! How to Find Work as a Freelance Writer. As I mentioned earlier, you can pick the topic you want to write about as a freelancer. It doesn’t have to be just one topic, and it can be fairly broad, but having a general niche will help you narrow down job opportunities to the ones that are the best for you. Some niches have the potential to earn more money than others. Learn all about the types of writing that will make you the most money with Gina Horkey’s handbook. Build up your online profile. The best way to start getting hired as a freelance writer is to get your name out there. There are plenty of online platforms to promote your skills to potential clients. Start by creating a stellar profile on LinkedIn, which is an awesome site for connecting with clients and displaying a professional image. Start up a website for your writing services. A website will allow clients to easily access your contact information and learn more about you. You can even include your writing portfolio on the site. Don’t have a writing portfolio yet? Don’t worry! Just spend a little time writing brief samples on the topic of your niche. These samples don’t have to belong—you just want them to showcase the skills you can offer. Search the web for clients. There are opportunities for freelance writers all over the Internet. Sites like Upwork and Freelancer.com are a great place to start, but you can also reach out directly to businesses that fit within your niche with a simple email. Finding work as a new freelance writer requires some research, but once you land your first few clients, you’ll build connections that will help you land more and more jobs. And, the more jobs you complete, the higher your paycheck will be! What to Do to Quickly Become a Successful Freelance Writer. Achieving success and making money as a freelance writer can happen much faster than you might think. By putting even just a small amount of time and energy into developing your business, you really can turn your passion for writing into a paying job. To set yourself up for freelancing success, it’s important to start off with a plan. What type of clients do you want to work for? How much time do you want to spend writing each week? Trust me—answering these questions before you dive headfirst into the freelance writing scene will give you a huge advantage as your business starts to take off. As a new freelance writer, you absolutely must market yourself. Don’t be shy! and reaching out to potential clients are the keys to landing jobs and earning that first paycheck. As a freelance writer, you’re going to have to handle the financial side of the business as well. Setting your writing rates, tracking your finances, and invoicing clients are all part of the job. Making critical decisions about using a pen name, which clients to pursue, etc. Promoting yourself online, creating a website, and keeping up with social media accounts. Those are the basic points that this course outlines, but it also provides so many helpful hints about freelance writing that I would never have otherwise known. I’m serious—this course is the secret to making money as a writer. Believe me—you really can start up your own freelance writing business and start making as much as $50 an hour in just 30 days. Click here to enroll in Gina Horkey’s “30 Days or Less to Freelance Writing Success” and start getting paid to write! 15 best-paying survey sites in 2018.